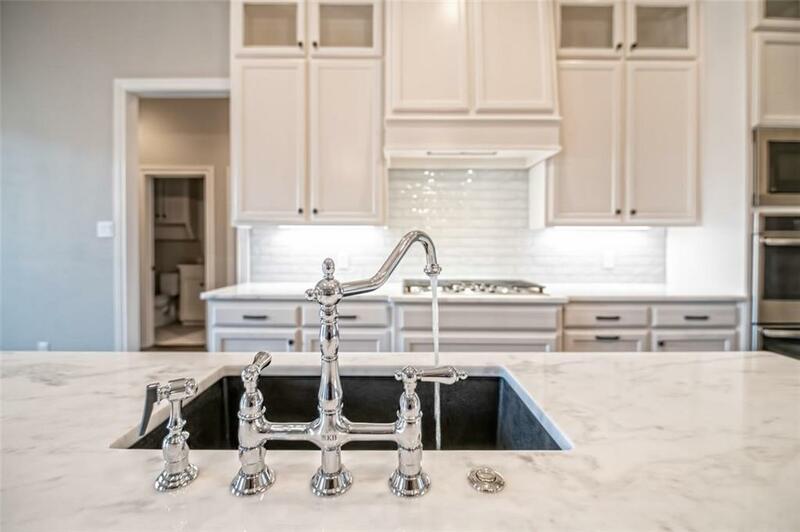 This beautiful residence, sitting on almost a Â½ acre lot, is designed w/ luxury & elegance. 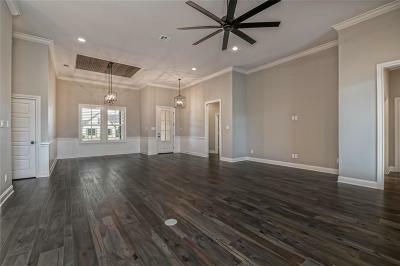 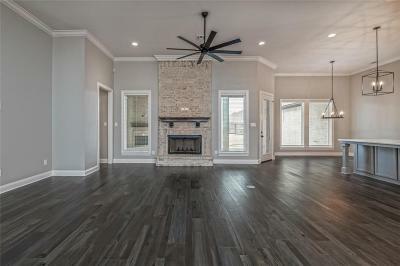 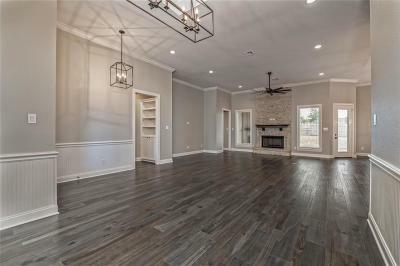 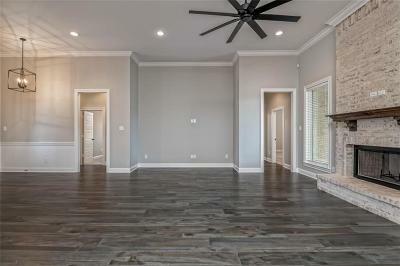 You enter the home through the sweeping great room w/ radiant gas fireplace, hardwood floors, & dramatic 12-foot ceilings. 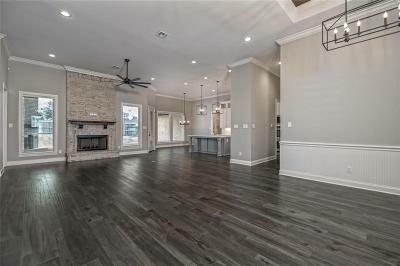 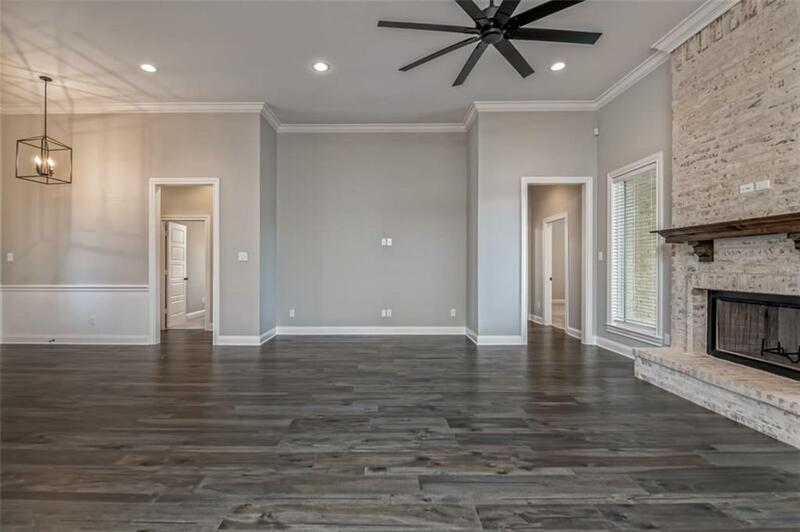 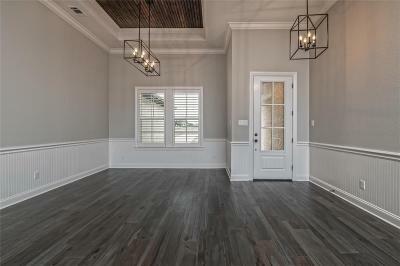 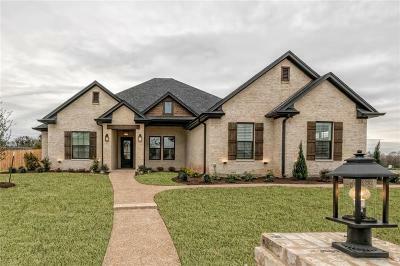 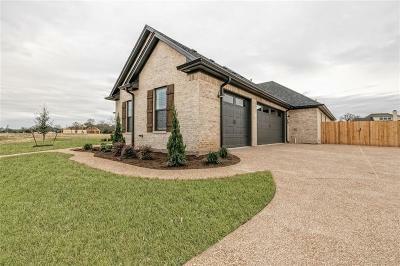 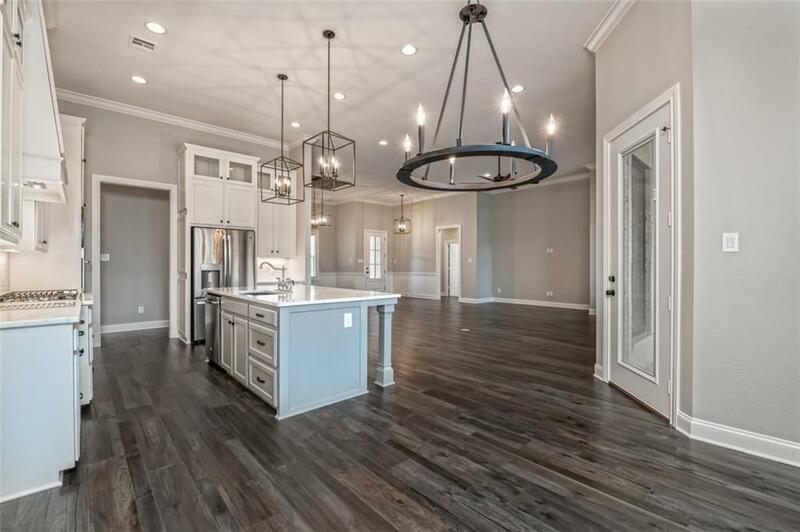 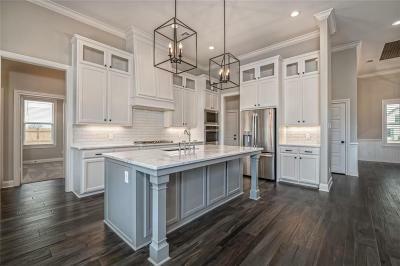 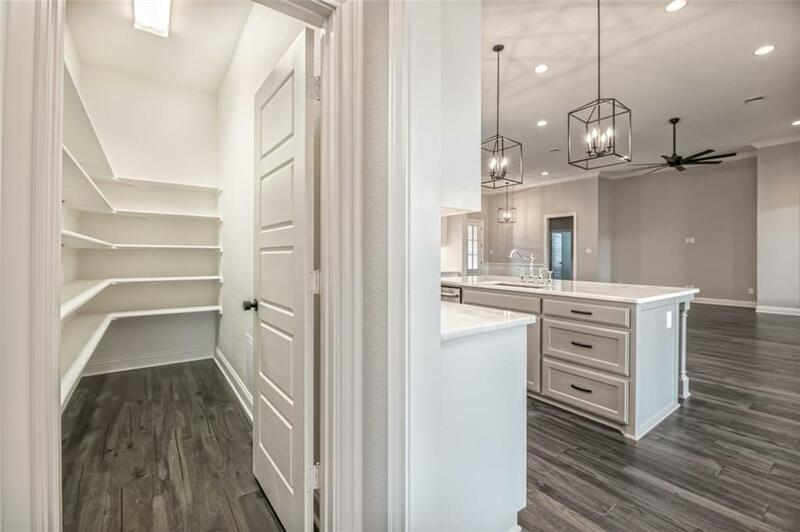 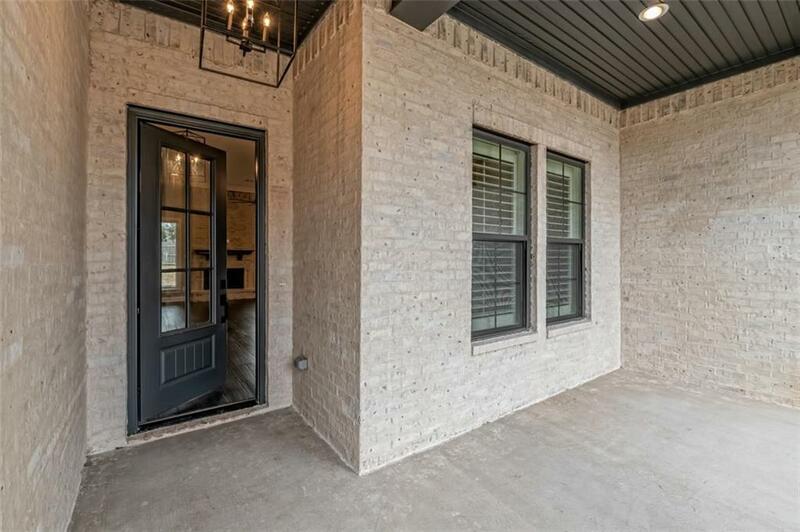 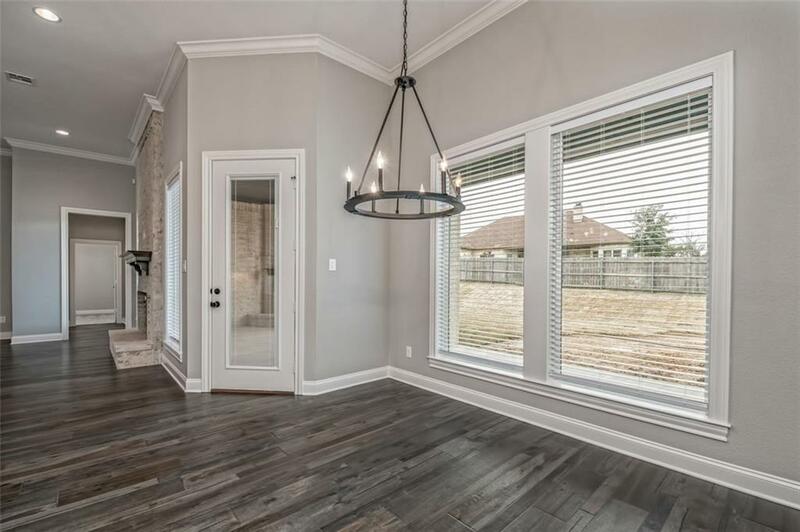 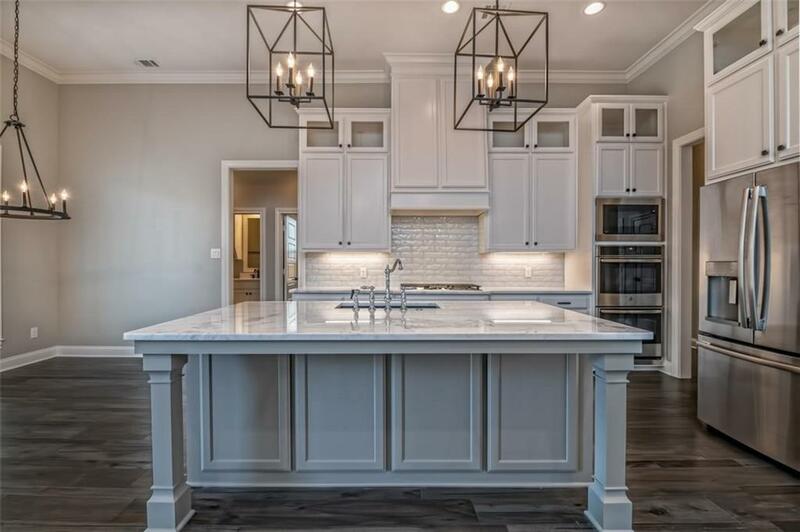 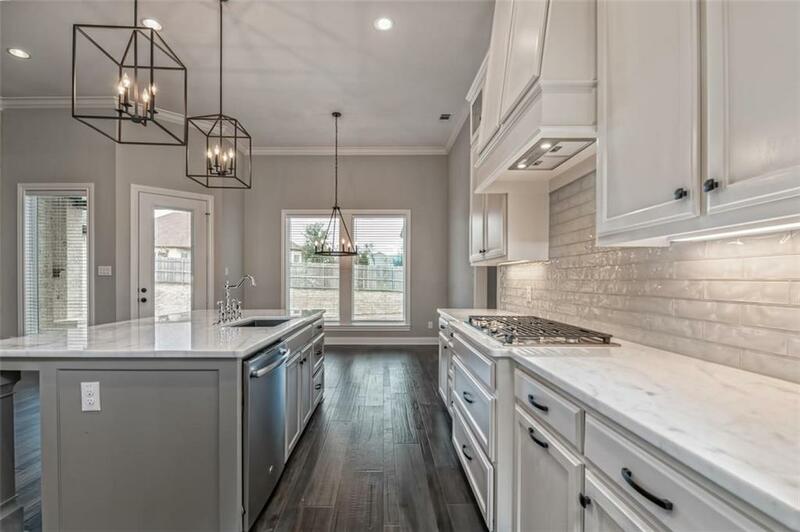 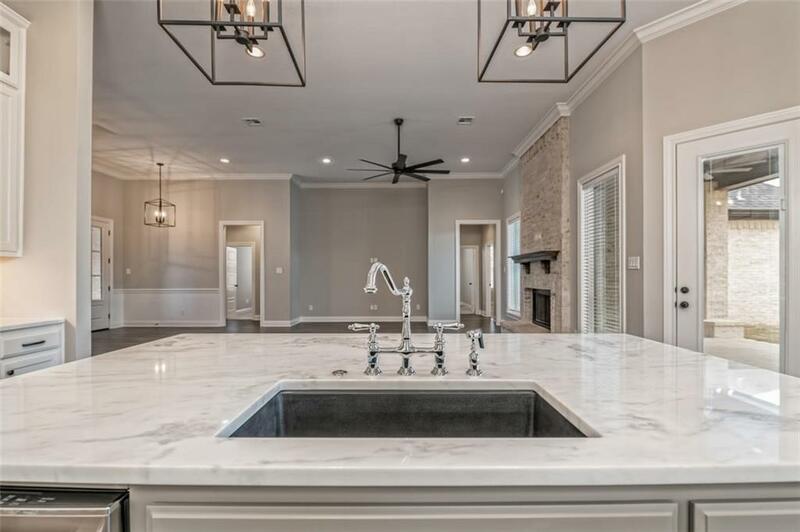 The gourmet kitchen, w/ luxury quartzite counters, 36â gas cooktop, double wall ovens, & custom, 10-foot tall cabinetry opens to the living area & contains a large walk-in pantry & sunlit breakfast area. 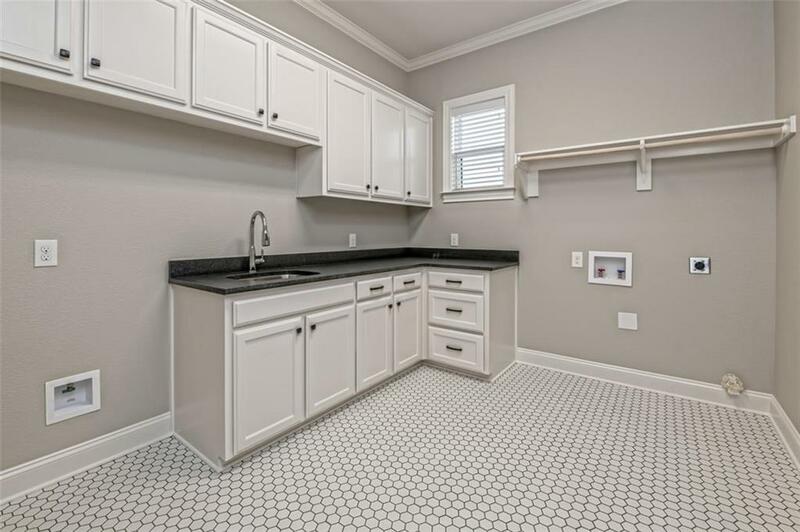 On one side of the house is the nice sized utility room w/ sink, folding space, plenty of cabinets, & refrigerator space. 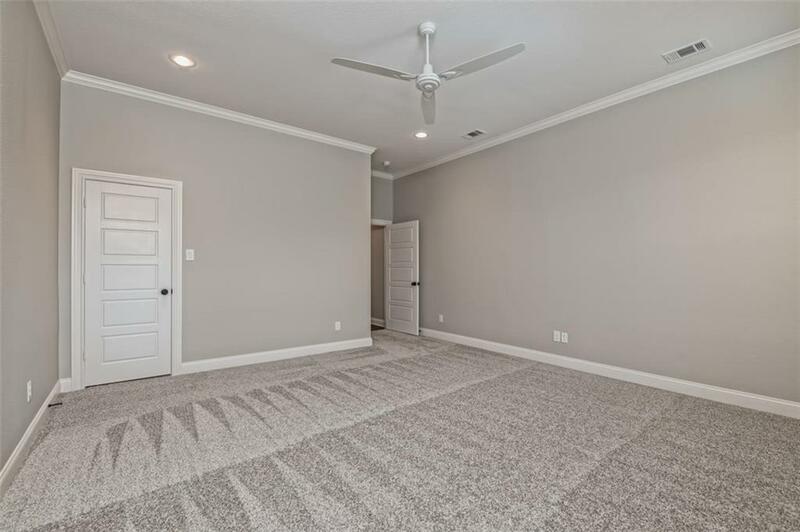 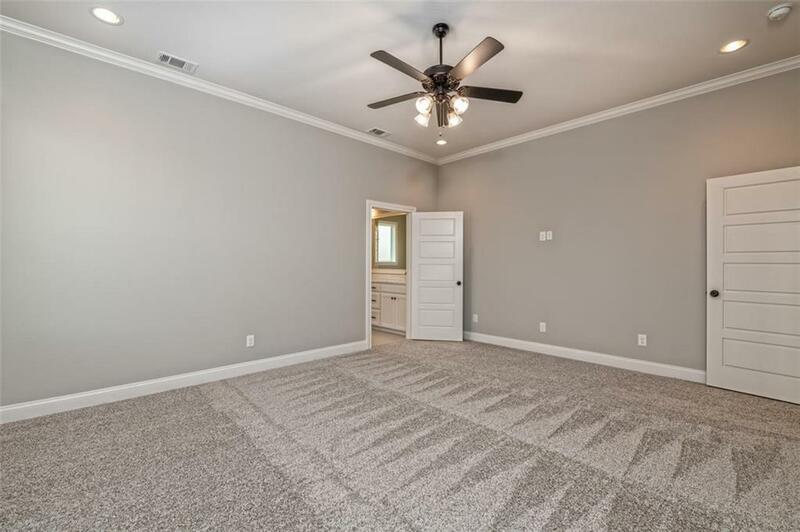 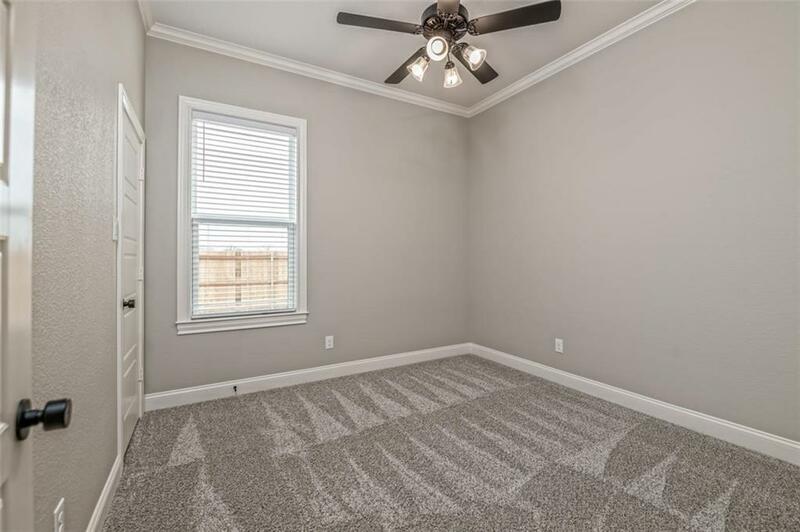 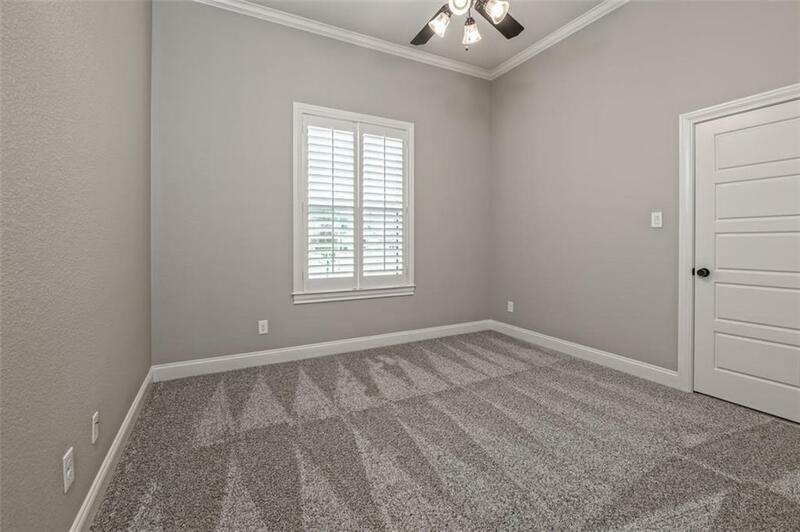 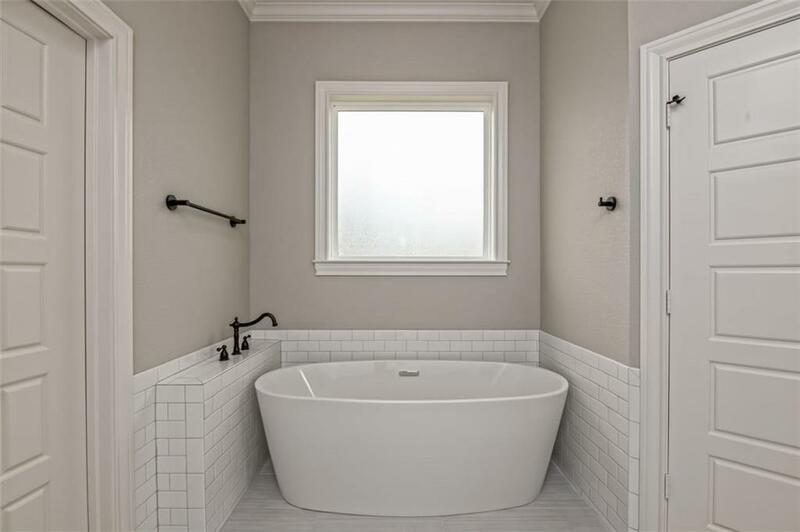 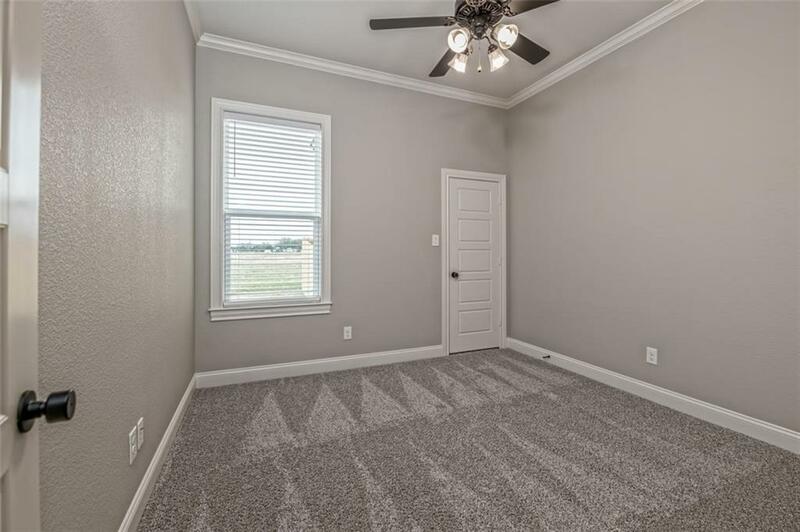 Over here you also find a bedroom, bath & the perfectly located game room. 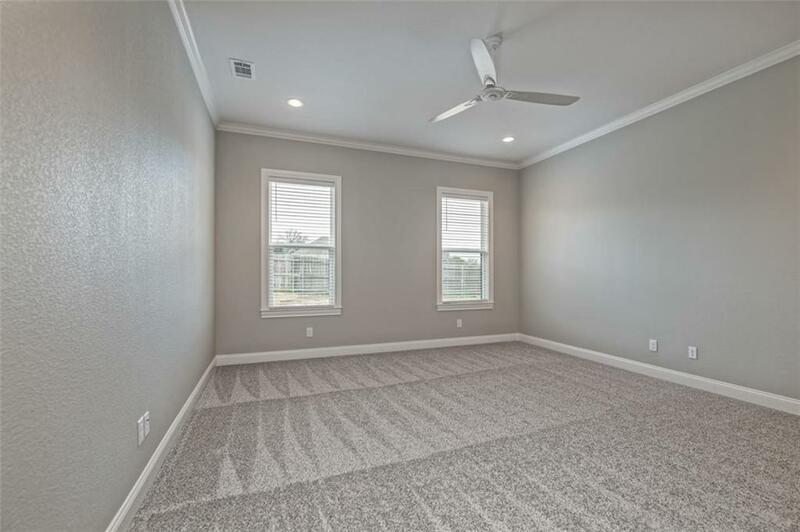 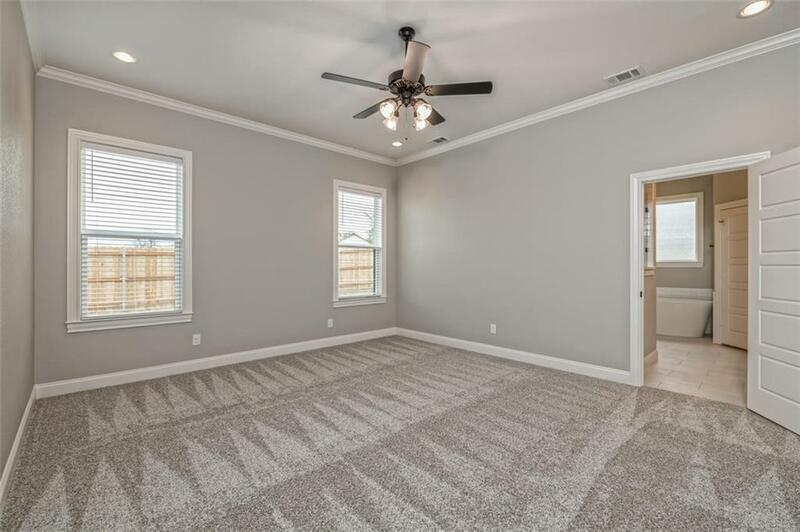 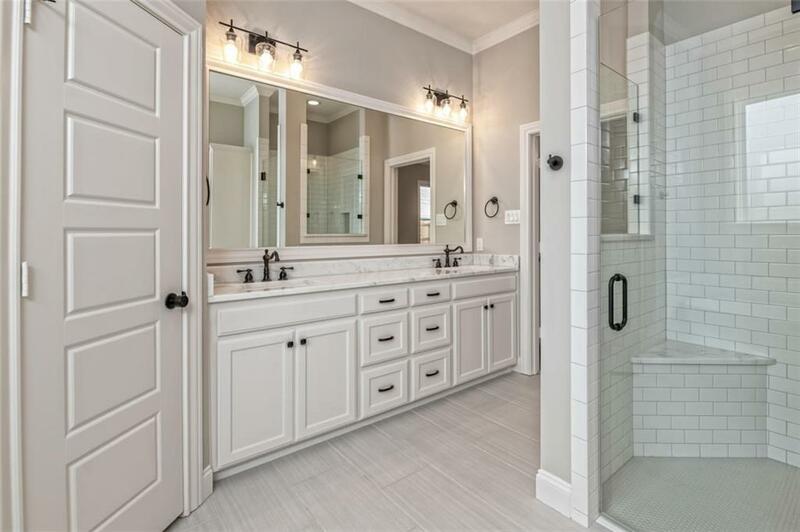 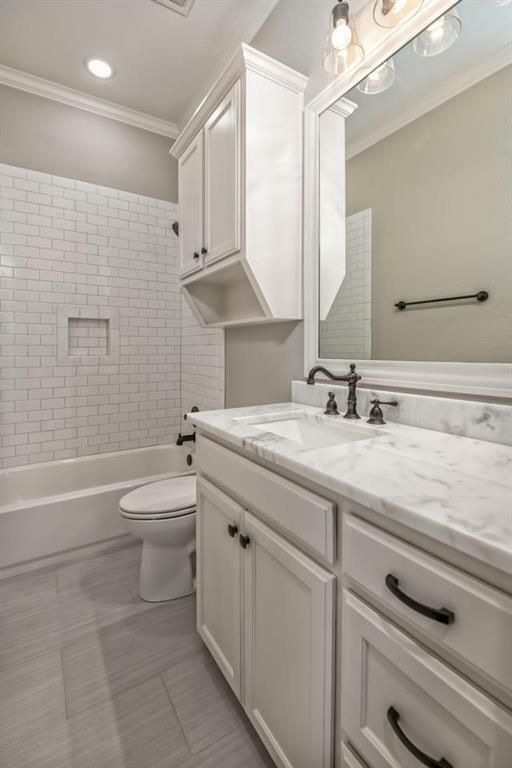 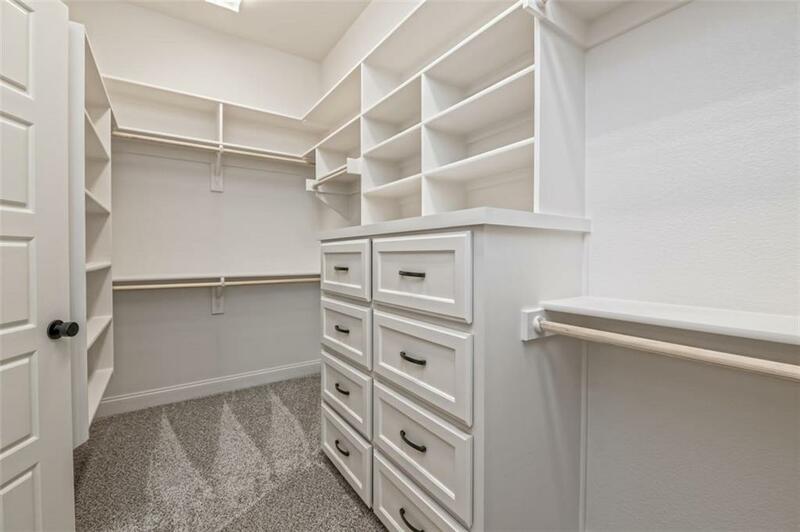 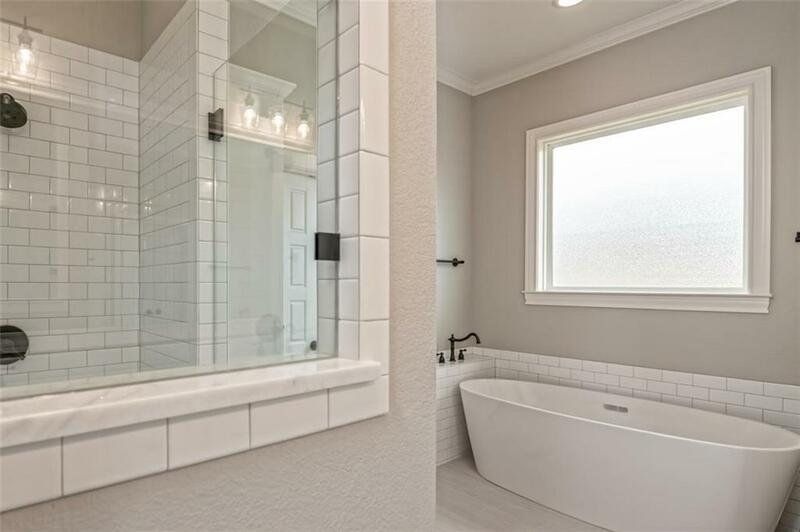 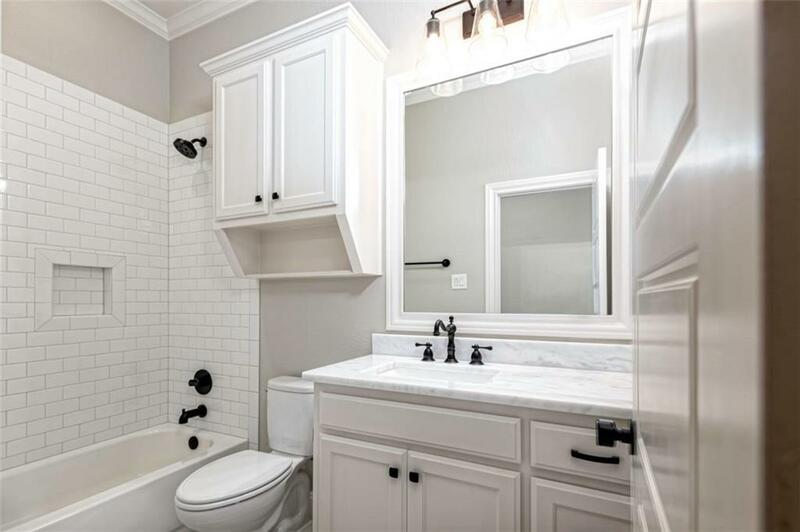 Other side of the house contains the isolated master & master bath w/ dual vanities & large master closet w/ built in dresser. 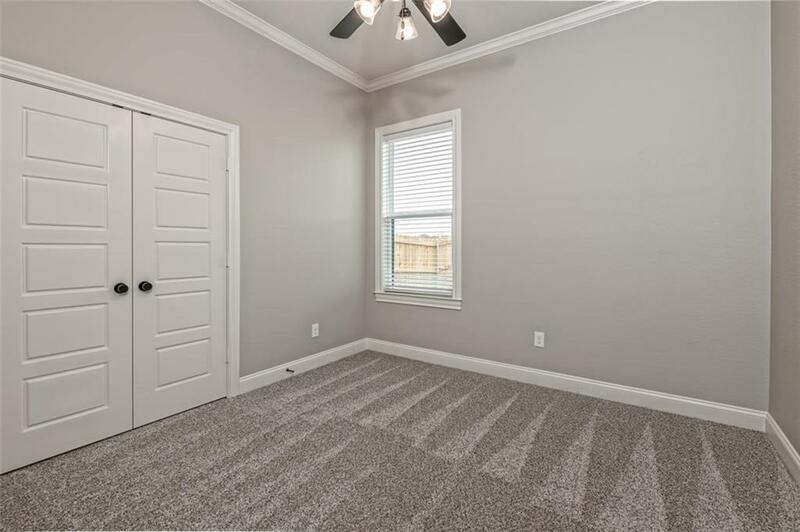 Additional fifth bedroom or home office is by the master. 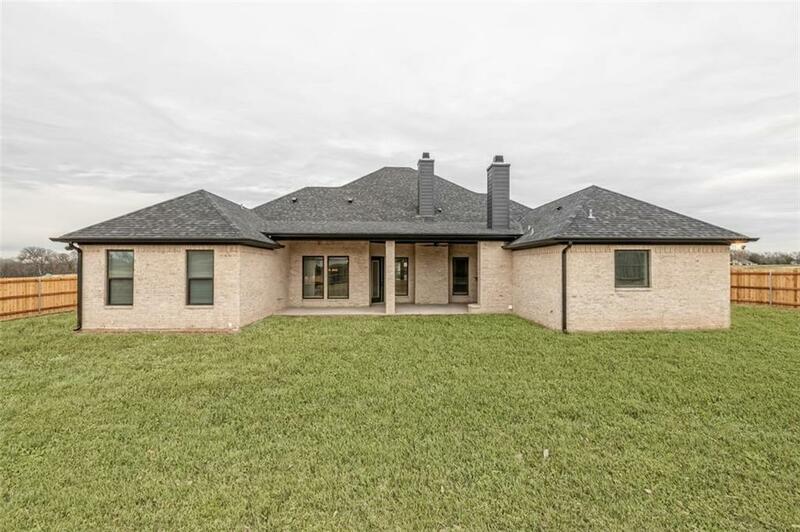 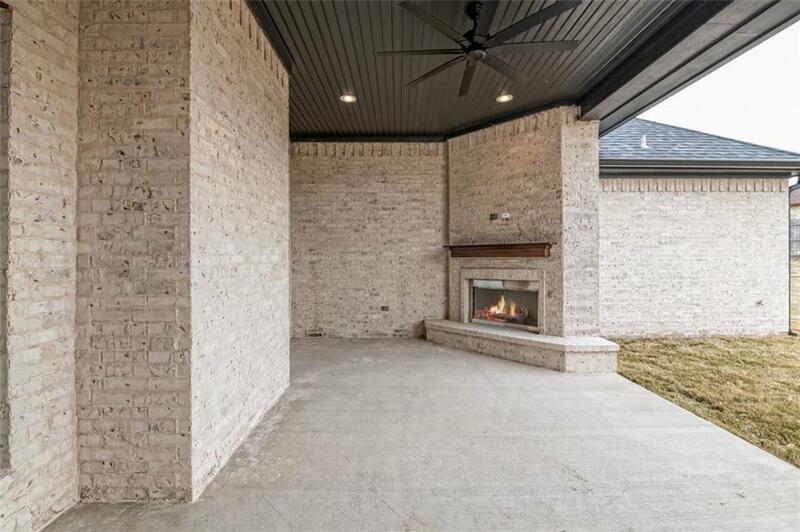 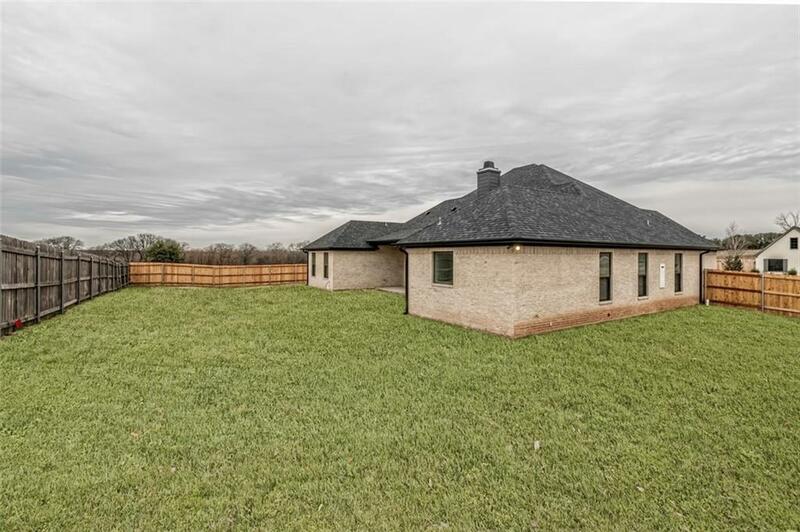 In the back you have a large covered patio w/ out-door fireplace. 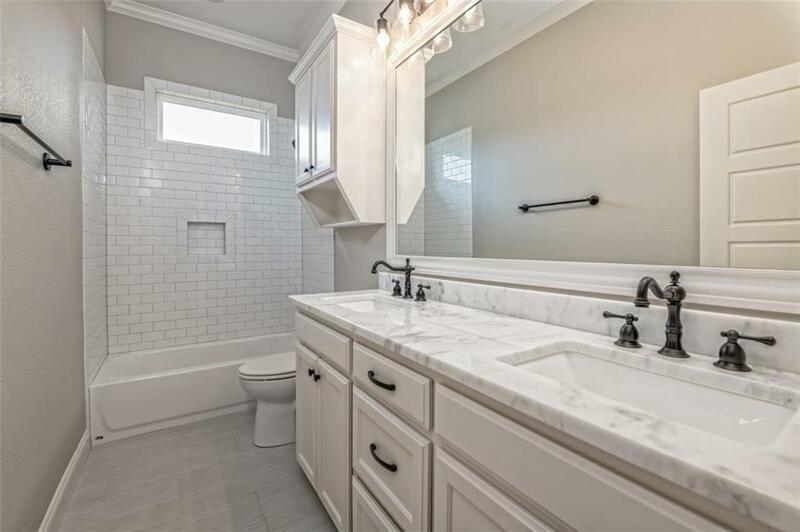 Other upgrades include, foam insulation, gutters, sprinkler system, security system, 2 tankless water heaters, & a 3 car garage.